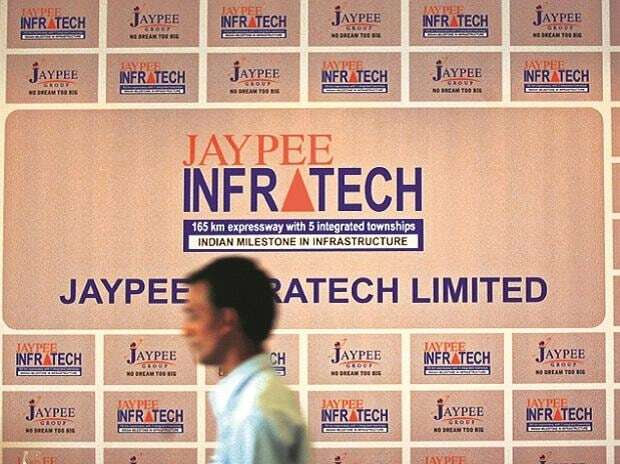 State-owned NBCC and Mumbai-based Suraksha group have submitted bids to take over bankruptcy-bound Jaypee Infratech and complete stalled housing projects in Noida, sources said. The value of the bids could not be immediately ascertained. Kotak Investment and Cube Highways have not submitted bids, sources said.